Adrian Gray was born in May 1862 and met his death through violence, at the hands of one of his own children, at Christmas, 1931. 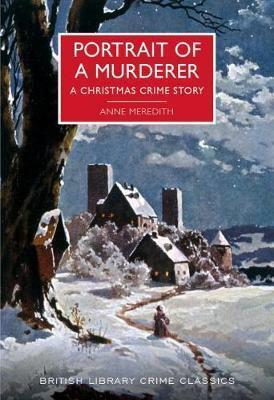 Thus begins a classic crime novel published in 1933, a riveting portrait of the psychology of a murderer. Each December, Adrian Gray invites his extended family to stay at his lonely house, Kings Poplars. None of Gray's six surviving children is fond of him; several have cause to wish him dead. The family gathers on Christmas Eve - and by the following morning, their wish has been granted.